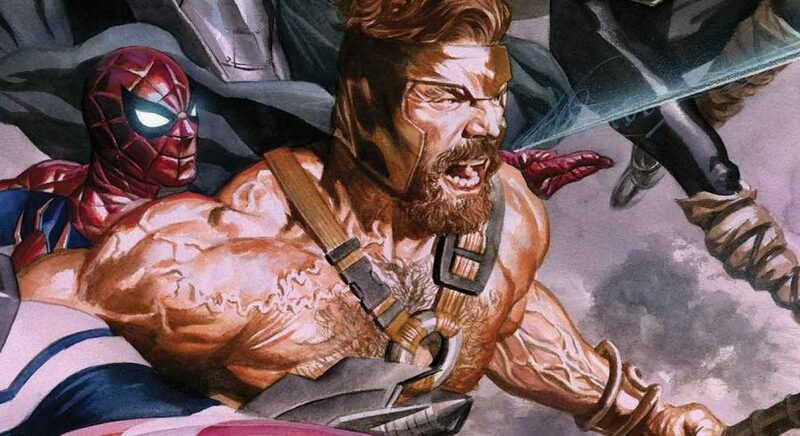 Marvel Comics Universe & December 2018 Solicitations Spoilers: Avengers No Surrender Collected! 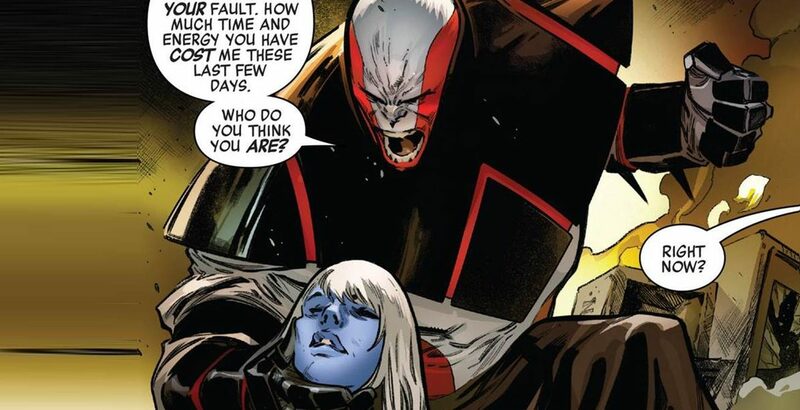 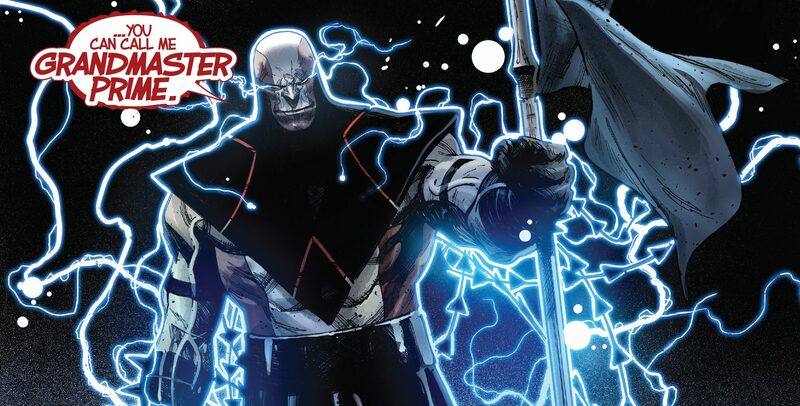 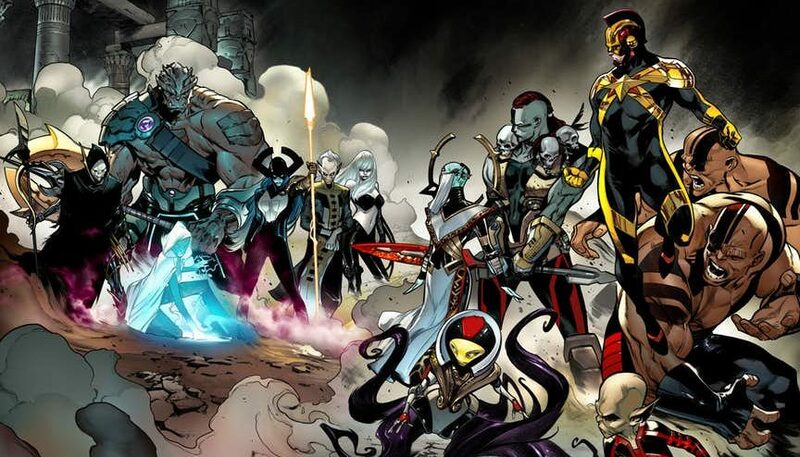 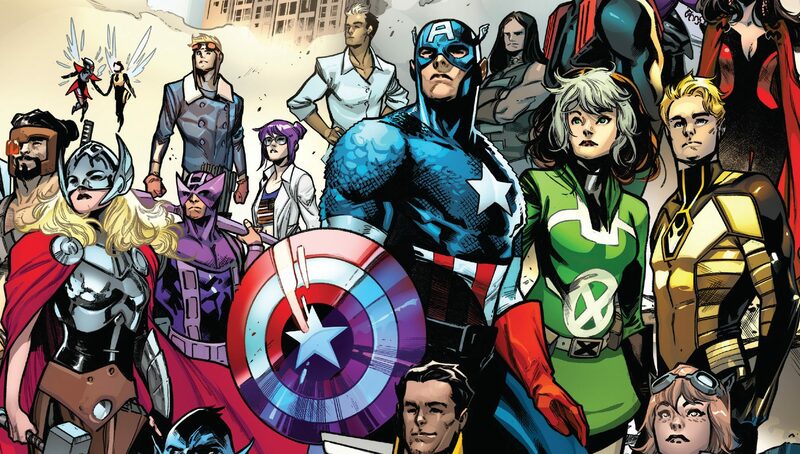 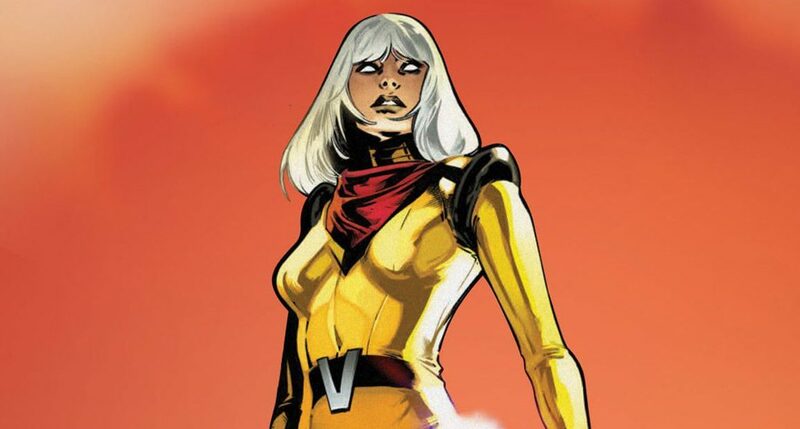 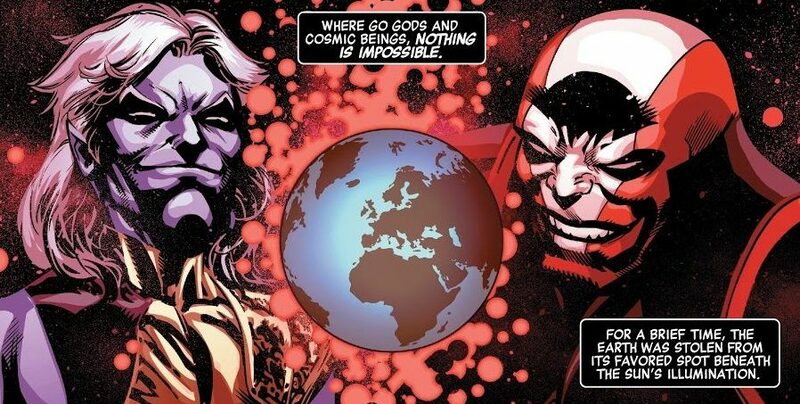 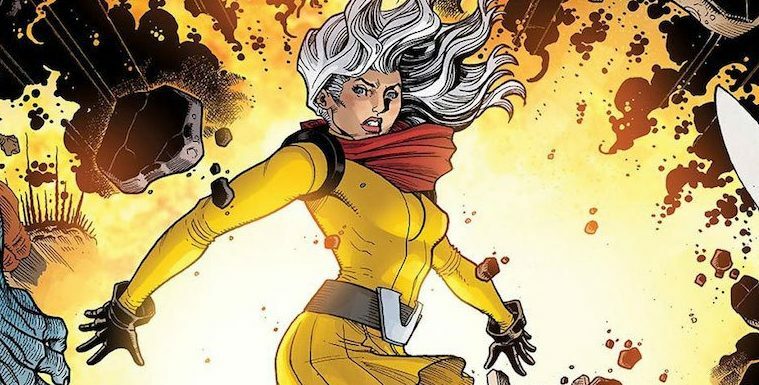 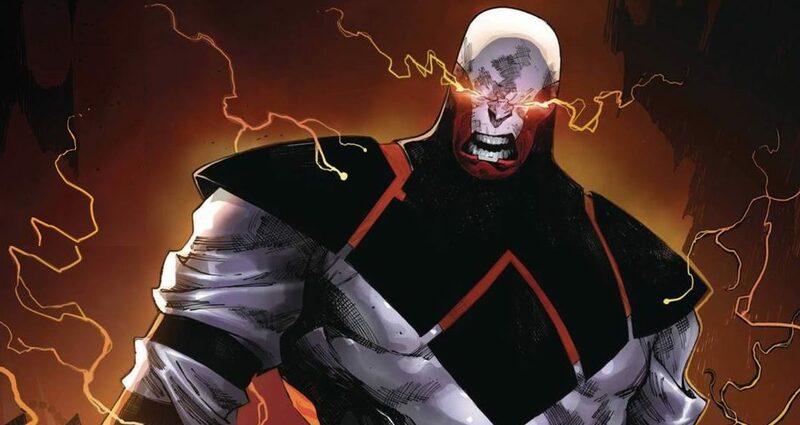 Marvel Comics Universe & Quicksilver No Surrender #1 Spoilers: Avengers No Surrender Fallout! 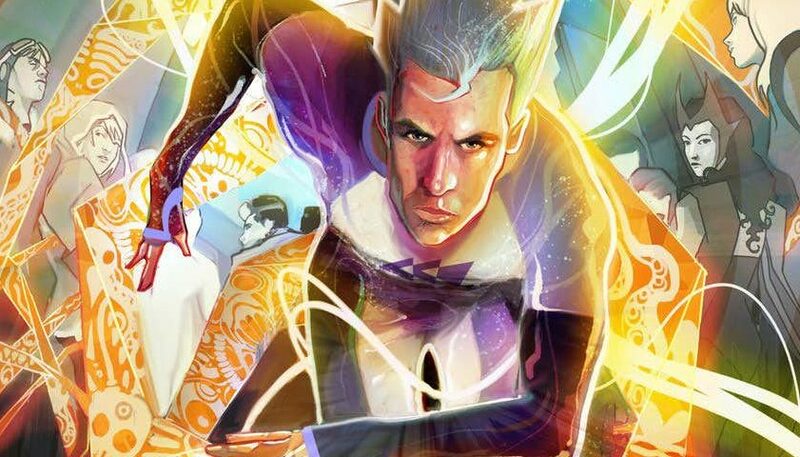 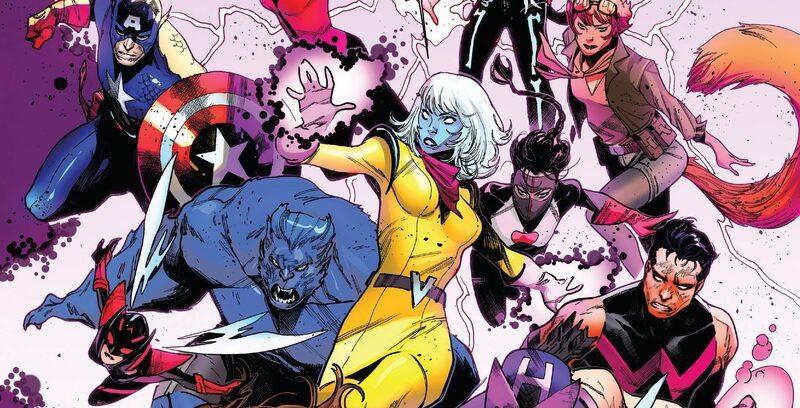 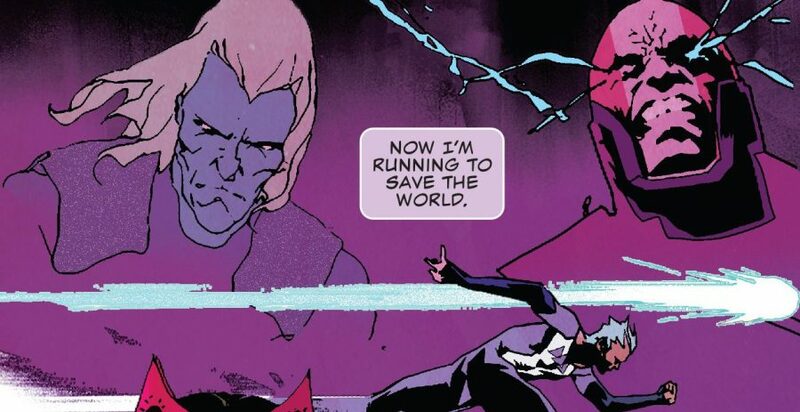 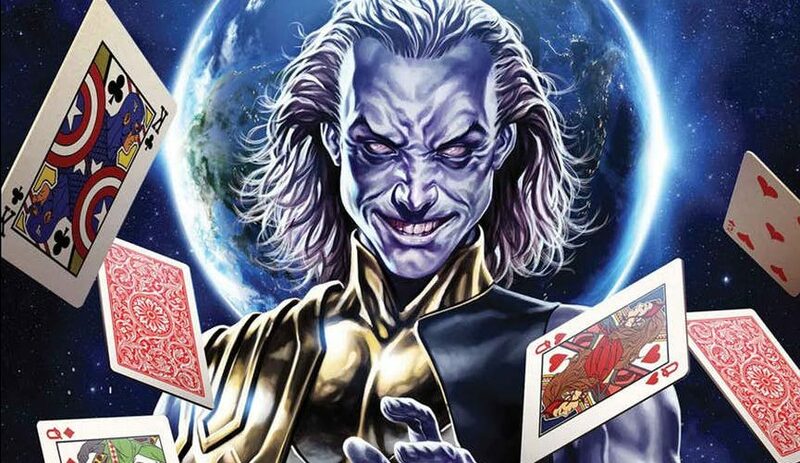 Marvel Comics Universe & Quicksilver No Surrender #1 Spoilers: Avengers No Surrender Continues With Quicksilver Mystery Via Preview? 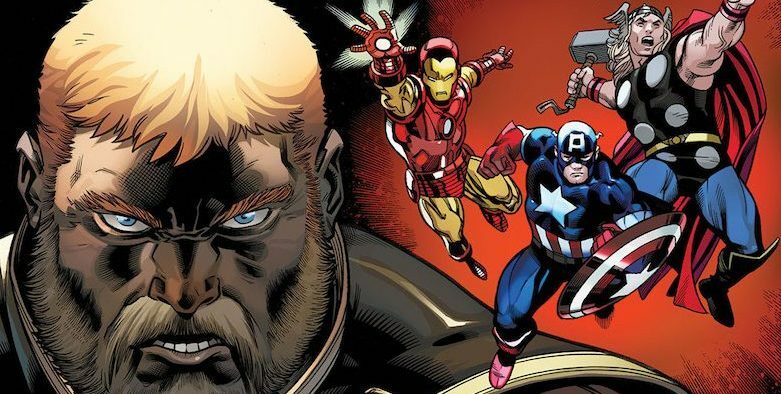 Marvel Comics Legacy & Avengers #689 Spoilers: No Surrender Part 15 Reveals Where The Avengers Are Before The Fresh Start? 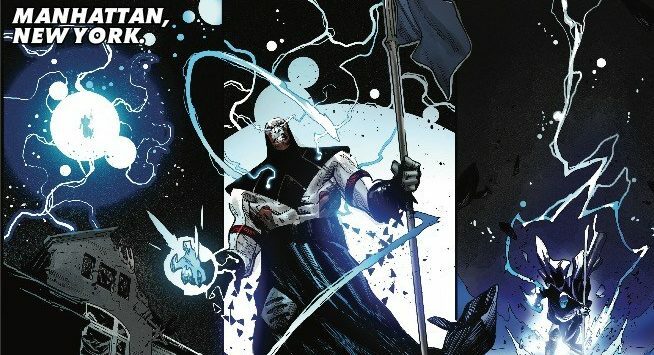 An end before the end? 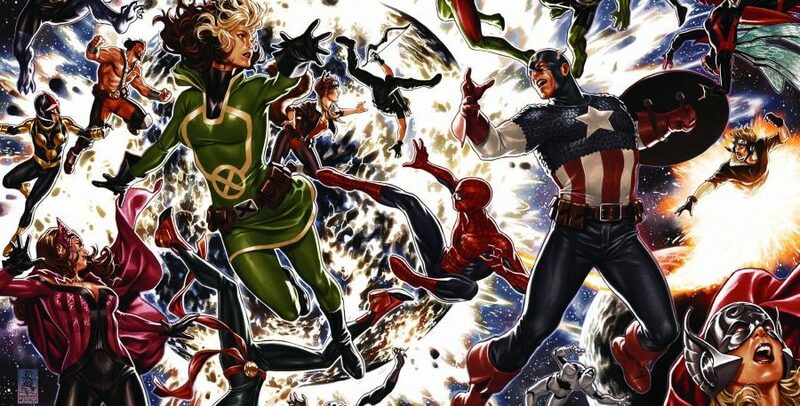 Marvel Comics Legacy & Avengers #688 Spoilers: No Surrender Part 14 Sees An Avenger Make The Ultimate Sacrifice?! 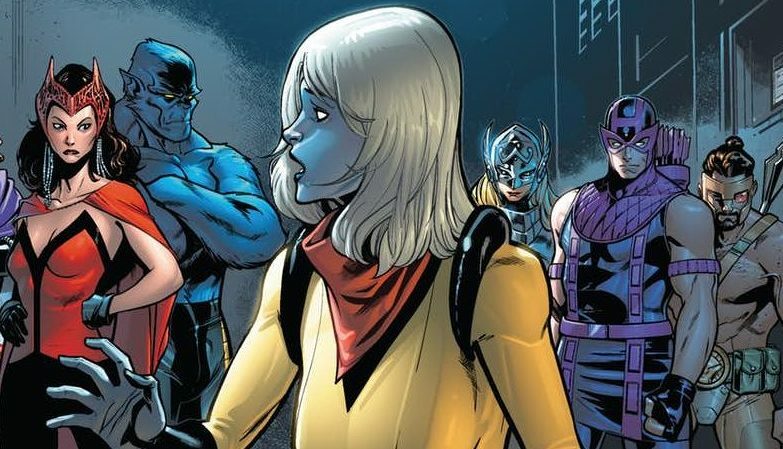 Marvel Comics Legacy & Avengers #685 Spoilers: No Surrender Part 11 Reveals What Voyager Was Supposed To Look Like? 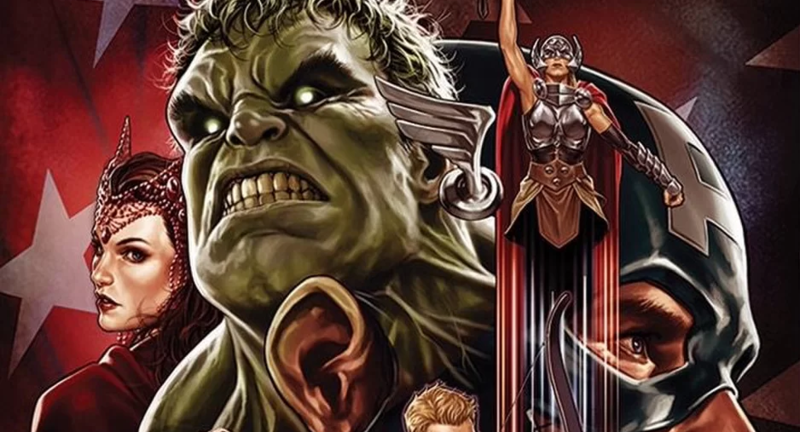 Marvel Comics Legacy & Avengers #685 Spoilers: No Surrender Part 11 Has Grandmaster & Voyager Vs. Grandmaster & Immortal Hulk Vs. Red Hulk & More Via Preview! 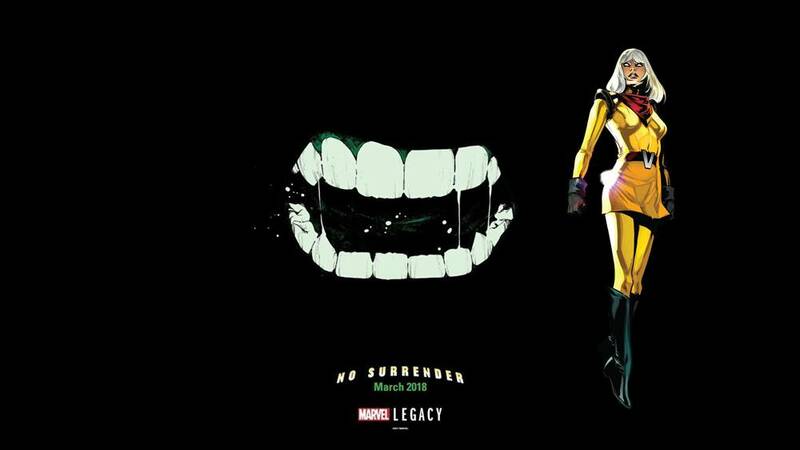 The Immortal Hulk is back! 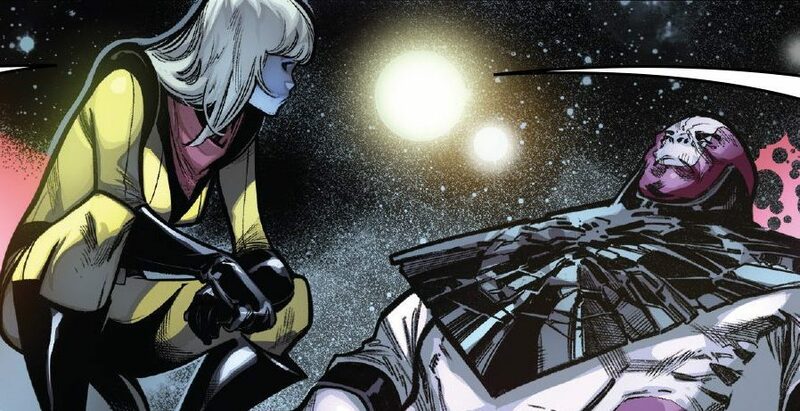 Voyager, the Traitor, strikes?